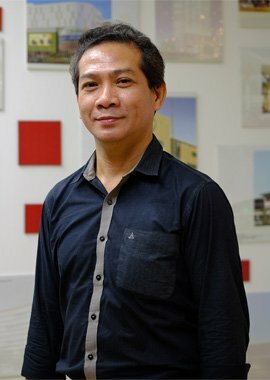 Jose Pedro "Bong" Recio received his Bachelor of Science Degree in Architecture from the University of Santo Tomas in 1975. 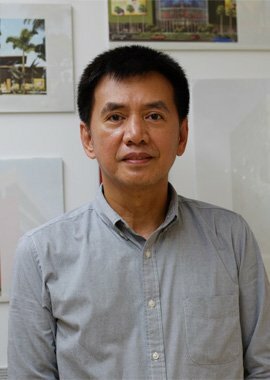 He began his international career in architecture with his move to Hongkong in 1976, where he joined one of Hong Kong’s long established architectural firms, Eric Cumine Associates. 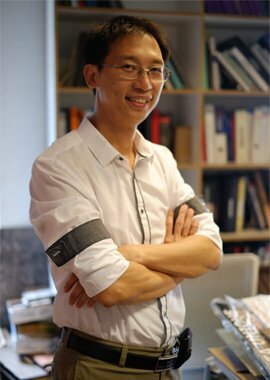 In 1978, he joined another well-known architectural firm, Wong Tung International, as Design Architect and stayed on for six years. In 1984, M. Moser Associates, Ltd. invited him to join their firm with the position of Associate and was subsequently offered partnership two years later. 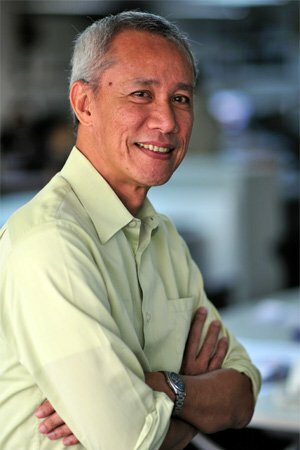 In 1988, Mr. Recio went on his own and co-founded RECIO+CASAS, Ltd. 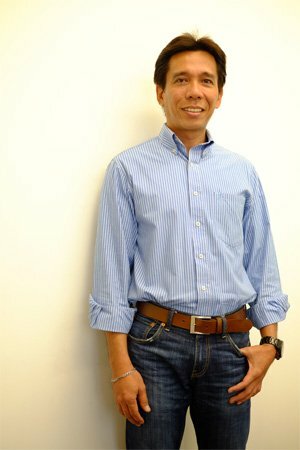 In 1992, he moved back to the Philippines. 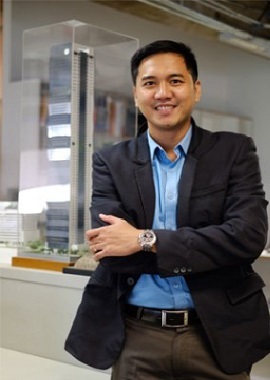 Since then, Mr. Recio has worked on a number of major projects in the Philippines – Shangrila in Boracay, The Cebu Temple for the Church of Jesus Christ of Latter Day Saints, and the Church of the Gesu and The New Rizal Library at the Ateneo de Manila University, among others. 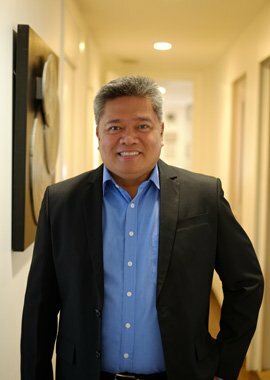 In 2008, Mr. Recio established RCHITECTS, Inc. a professional architectural firm where he remains as Principal, leading a team of architects to deliver retail, residential, hospitality and institutional projects, . Notable projects include The Bellevue Resort Bohol, The San Antonio Plaza in Forbes Park Makati, and the FEU-Tech Center. An International Associate of the American Institute of Architects. 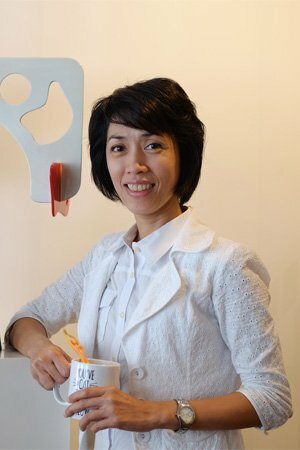 Agnes holds a BS Architecture degree from the University of Sto. Tomas and a Graduate Diploma from the University of the Philippines School of Urban & Regional Planning. 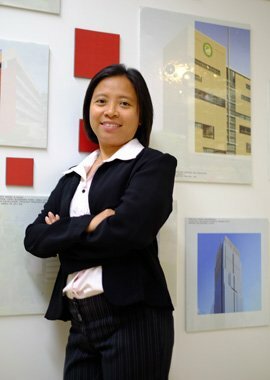 With more than 25 years of experience in architecture, engineering, academe, and real estate development under her belt, she leads the Project Management Team of RCHITECTS, Inc. The team is involved from the initiation of the project with the Principal, the Designers and the Client, to the planning, execution, monitoring and control of the Design Process. Agnes attributes the conscious practice of good project management as the key to a successful project execution. 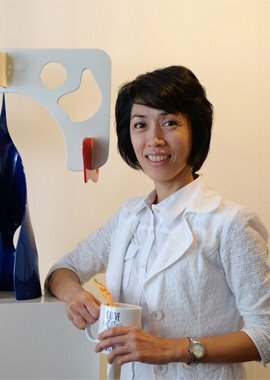 Talim started her career as a draftswoman then as a furniture designer and on to racking up two decades of commercial and hospitality interior design experience. 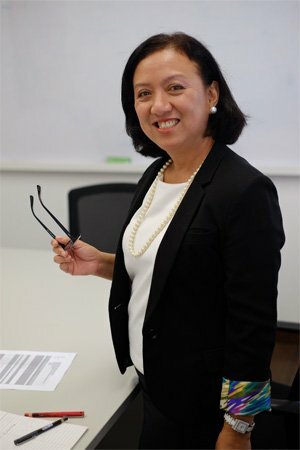 Her dedication to her craft, her focused approach, and the passion in her work, has have been the driving force to find challenge in her work with international firms in the Philippines and in Singapore. 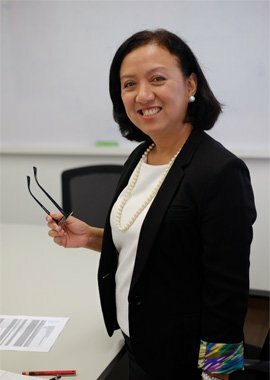 As head of the Interior Design department, she provides the design direction to a dedicated team of interior designers and architects working on interior design projects of SSI retail stores, Ayala Land Inc., Federal Land Inc., Buddha Bar Manila, and the Security Bank Centre. 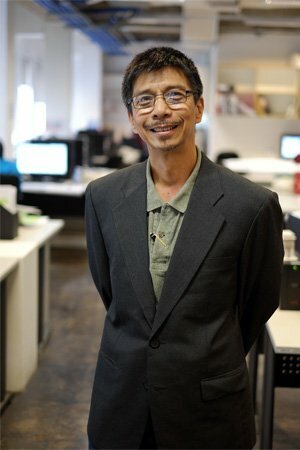 Raul finished his degree in Architecture at the University of the Philippines. 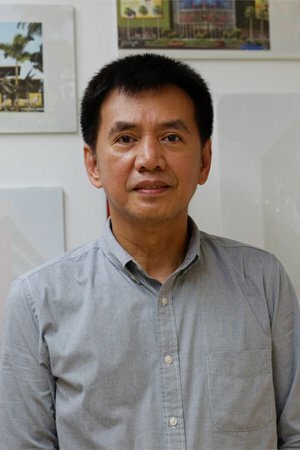 Throughout the 1990s, he worked in Singapore, handling various landmark projects notably the Suntec City Development and the Nanyang Polytechnic campus. One of the highlights of his Singapore experience was his participation as a member of the DP Architects Pte Ltd. winning team in the National Arts Center Design Competition. 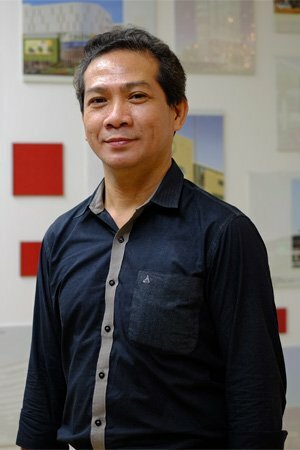 Upon his return to the Philippines in September 1996, he focused his design efforts on his own practice gaining further experience in design and management. 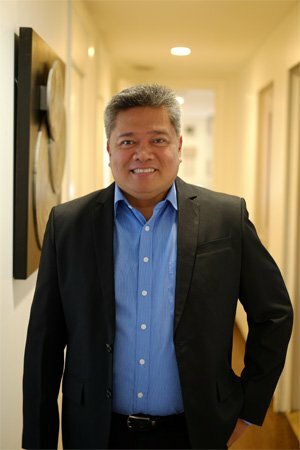 After more than 20 years of diversified and foreign experience in design, Raul heads the RCHITECTS, Inc. Design Team, tasked with developing innovative and unique designs solutions. 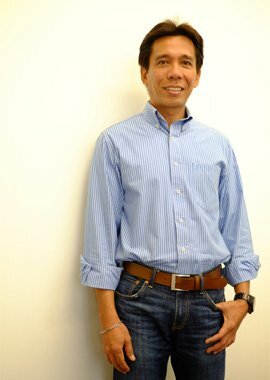 Fred finished his architectural degree at University of Santo Tomas in 1994. He started his career in a design and construction firm, and several architectural firms before moving to Dubai for work. In 2007, he took up a course in Project Management at the Society of Engineers, Dubai to address his desire for further learning. 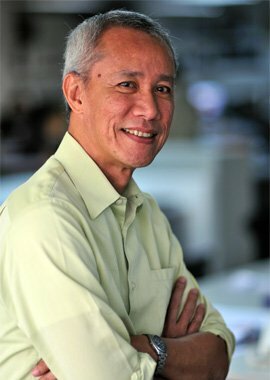 In 2012, he completed successfully the Leadership and Management Development Program from Ateneo de Manila University as an addition to his growing skills in management. 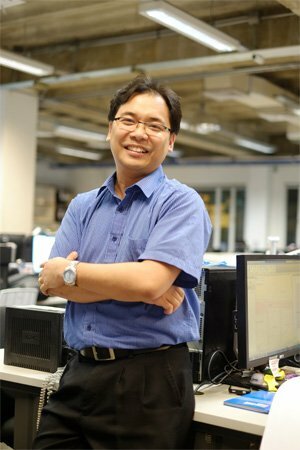 He heads the firm’s Production Team Department, the team that is responsible for the detailed development of the design and for the delivery of the drawings for the construction of the firm’s projects. 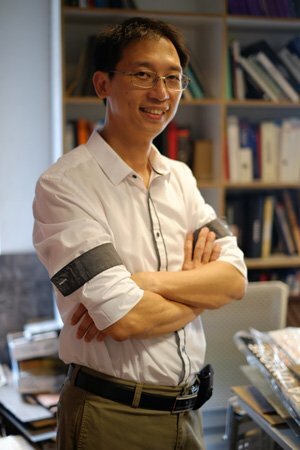 Fred is actively involved in the firm’s drive for efficiency by mastering the use of cutting edge production processes such as BIM, by utilizing standard procedures for the production of drawings, and with the ongoing updating of the firm’s standards library. Member,United Architects of the Philippines. 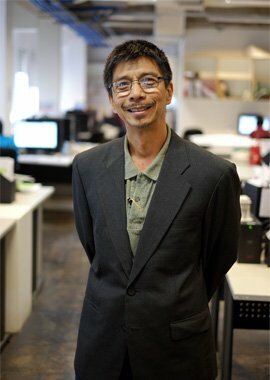 Ned joined RCHITECTS, Inc. when it was established in August 2008. 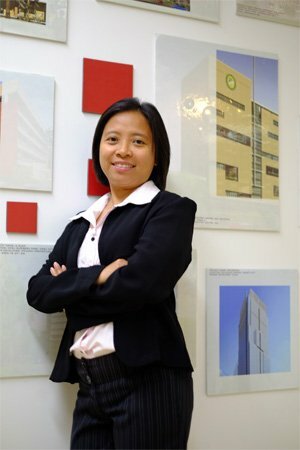 In addition to her responsibilities as Project Manager to several projects, she has actively spearheaded Green Practice at the firm and is a dedicated representative of organized Green activities with Green Architecture Advocacy Philippines as Coregroup Member. Green practices in the firm include continuing staff awareness and learning of “Sustainable Design and Practices” for the purpose of incorporating this knowledge in the firm’s projects, as well as promoting “Green Habits” in the firm such as reuse, reduce, repair and recycle. 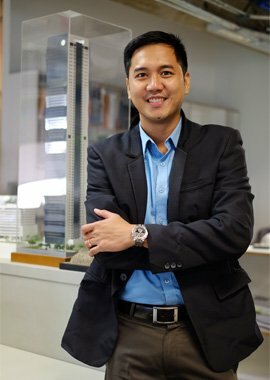 Pol is knowledgeable in Design, Project and Construction Management, having finished his degree in Architecture at the University of Santo Tomas. In 2010, he earned a Master’s Degree in Construction Management at University of the East, while taking diploma courses in Basic Management Program and Effective Construction Management at the Asian Institute of Management. 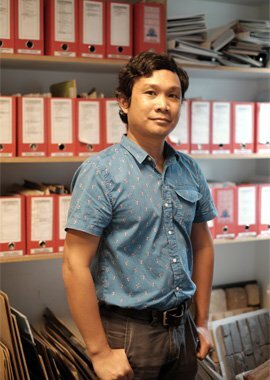 Dennis finished his degree at Far Eastern University and has garnered more than ten years of experience in design conceptualization and architectural planning. As Design Manager, he manages the design team’s schedule, processes and manpower allocation to meet the project’s required level of service. Dennis is also a full-time Senior Designer handling various projects types with varying complexities. Edsel finished his degree at at La Consolacion College. As Production Manager, he initiates the process of workflows. He manages workloads and schedules for a balanced team composition leading new staff in the right direction for every project. Erick finished his degree at the University of Santo Tomas. His work experiences in different architectural firms have strengthened his skills in in Planning, Production, and Coordination. 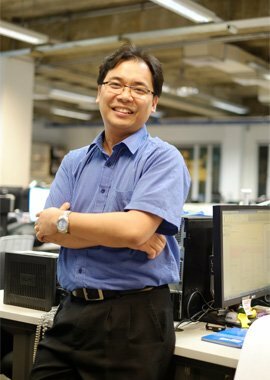 Eugene finished his degree at Mapua Institute of Technology and has held several design and management posts in local and overseas firms. His experience covers Architectural and Interior Design, as well as Project Management of Commercial, Retail, Industrial and Residential buildings. He is skilled in the latest digital design tools, including BIM, and he has completed training abroad for Facilities Management. Cris finished his degree at Adamson University. His tasks as Project Manager include site visits during the construction stage to ensure the delivery of the approved design intent. He and his team of project architects are exacting in their work to provide requested clarifications on the design, in a thorough manner and on time. Henry finished his degree at Manuel L. Quezon University. His experience includes Design, Coordination and Production. He has worked on various high-rise projects in Saudi and Dubai. This experience gives him the expertise to translate his understanding of the needs of the construction site into the Production Team’s detail drawings that will,in turn, be well understood by the contractor and consultants. 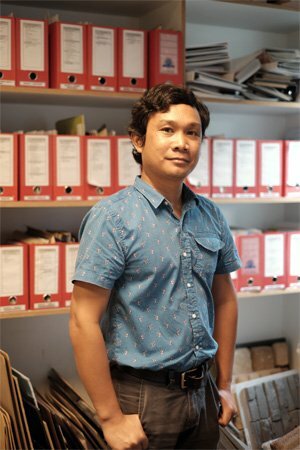 JV finished his degree at the University of the Philippines, Diliman and then, he gained experience in working with designers based in the US, Spain and Finland. He worked as an expatriate in Dubai having Project Management as his main focus. His work required collaborations with various teams from Europe, Africa and the Middle eEast providing him a good understanding of people. 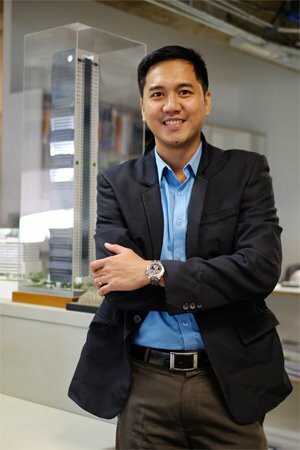 His expertise covers Design and Construction Management.